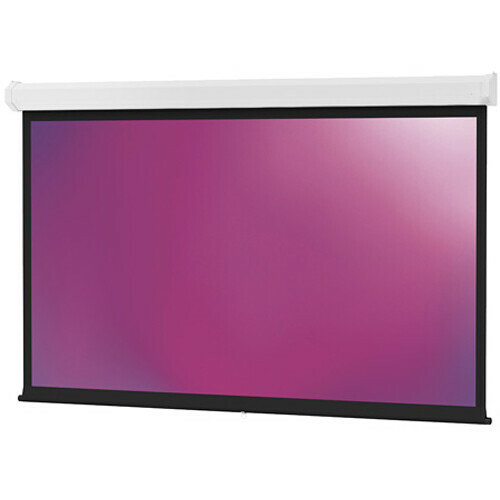 The Dalite 50 x 67" Model C Manual Front Projection Screen is a perfect choice for either a large lecture or seminar hall, or conference/training room. The screen is designed for heavy use and features lubricated steel ball bearings for a smooth operating system. The screen is accessed via a pull cord. Box Dimensions (LxWxH) 80.0 x 8.0 x 6.0"